All SwissLas laserprojectors which are not marked with DPSS are with PureDiode technology. Short overview of all popular SwissLas laserprojectors with prices and technical details. 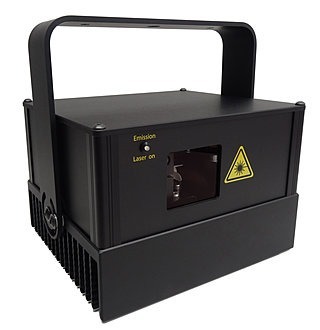 High performance laser projectors for professional use. 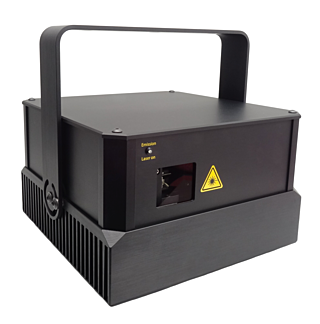 Laser projectors with a green DPSS laser with high performance for professional use. Ideal for graphical and classic laser projections. Very much power for little money.